This week’s look at the global sugar market focuses on India. In other words, India – the world’s #2 sugar producer – has the same type of import restrictions on sugar that critics of the U.S. sugar program want to unilaterally eliminate here, which would give countries such as India open access to the U.S. market while its own market remains generally closed. How would that be a fair and balanced free market? “’Large confectioners have nothing to complain about. 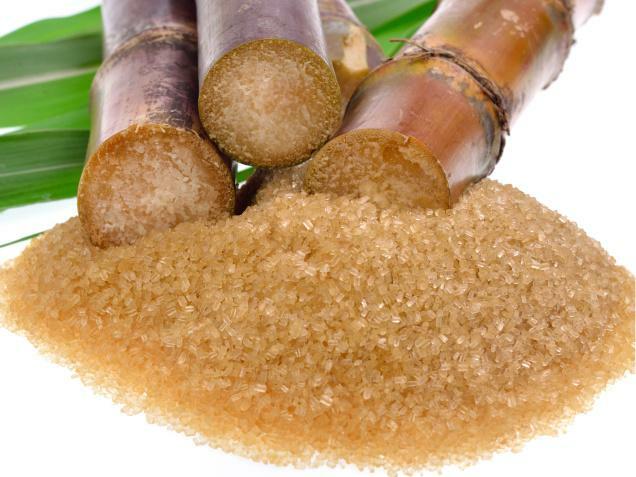 They pay less for sugar than their counterparts in other developed countries and have boosted profits under the current sugar policy,’ says the Sugar Alliance. Point, sugar producers. The U.S. shouldn’t unilaterally eliminate its sugar program unless or until global competitors such as India eliminate theirs. Zero government interference for zero government interference. It’s the only policy that makes sense.